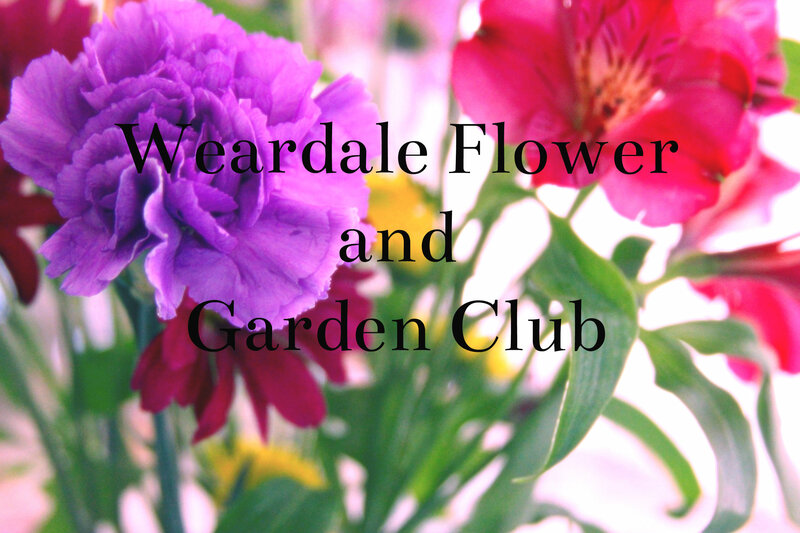 We meet in Wolsingham Town Hall , Market Place, Wolsingham DL13 3 AP on the third Tuesday of each month. All are welcome. Our secretary, Barbara Thompson, can be contacted on 01388 528071 if you have any queries. 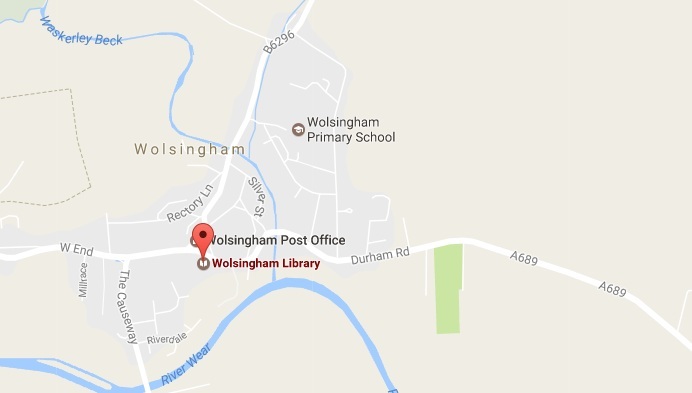 The Town Hall in Wolsingham is above the Library, marked on the map below.